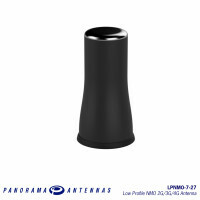 The Panorama LPB is an extremely robust low profile antenna for LTE, public safety M2M and IOT applications. 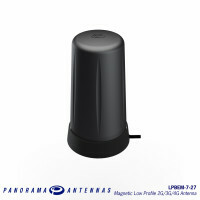 At only 82mm (3.22”) high and protected by a robust high impact radome the antenna is almost impervious to daily wear, tear and impact. 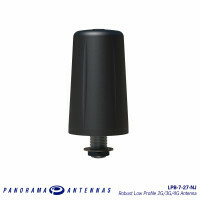 The LPB offers excellent performance across a wide bandwith. 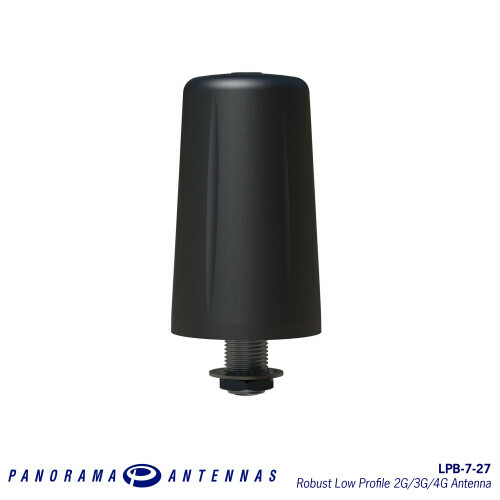 Mounted on a 400 x 400mm groundplane the LPB covers public safety / LTE frequencies across 700 and 800MHz as well as all global cellular frequencies from 698-960 MHz and 1710-3800MHz making it an extremely versatile product. 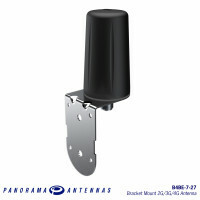 Supplied with a convenient adhesive pad and a short pigtail for connection to a cable extension run the antenna is cost effective to install and adaptable to any install environment. 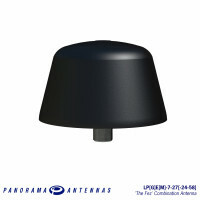 The LG[P]E antenna series is a range of low profile antennas incorporating a combination of wideband..